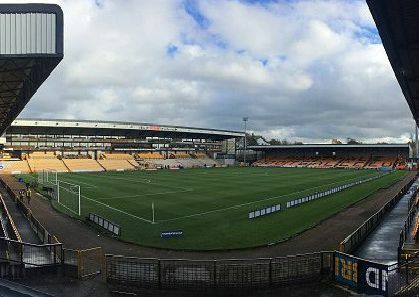 Mansfield Town fans travelled in large numbers to Port Vale on Saturday hoping to cheer the Stags towards more points in their quest for promotion. Photographer Steve Flynn captured the faces of fans ahead of kick-off at Vale Park. Mansfield Town fans ahead of kick-off at Port Vale.